Unless otherwise mentioned, all are working properly and have no mold or glass damage, nor zoom, aperture or focus problems. Please see pics below. PayPal accepted; seller pays PayPal fees. Time to ship is 1-3 days, depending on my work/travel schedule. USPS Priority Mail shipping is under $8 in USA. Ships worldwide. Make an offer! 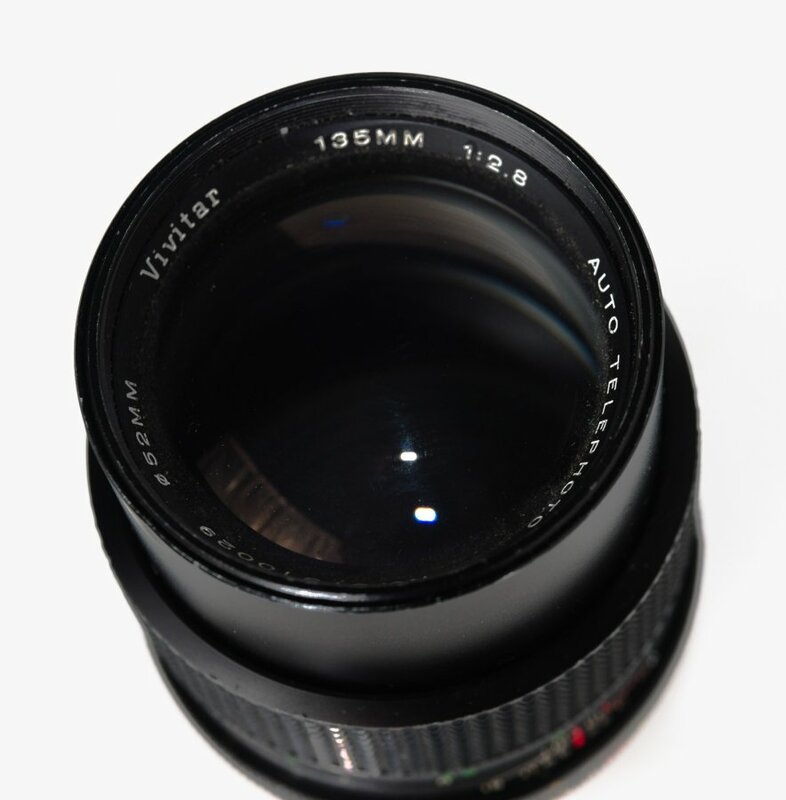 Updated prices and shipping info... the Vivitar 50 & 135mm are still available; only $5 each! 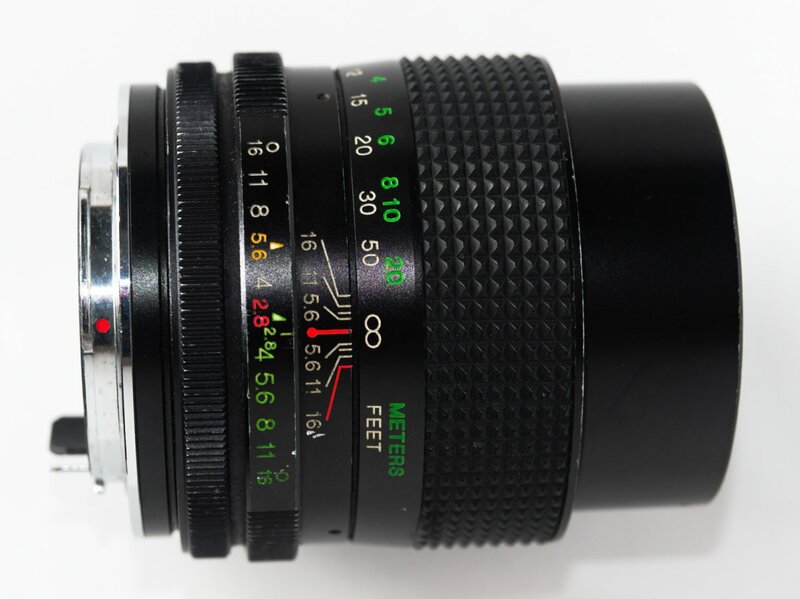 Forgive my ignorance - why is the Vivitar marked with the apertures twice? Hi, I believe that's so the same design can be used on multiple brands of cameras, and match the rotation direction of that brand. This one rotates into the green numbers. edit: this one rotates both ways. Sale pending on both lenses. All times are GMT -7. The time now is 04:08 AM. | See also: NikonForums.com, CanonForums.com part of our network of photo forums!